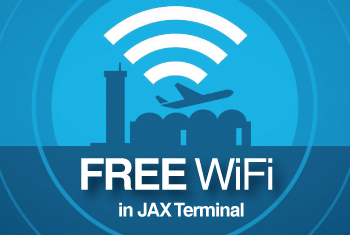 Navigating through Jacksonville International Airport (JAX) has never been easier with the official release of the “JAX Airport” app, now available for both Android and iOS devices. The new app has a multitude of features to assist travelers through every aspect of their airport experience. These include flight information, a comprehensive list of shops and restaurants at JAX and an interactive map of the ticketing, baggage claim and gate areas. 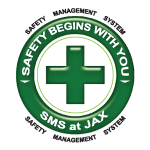 Over the last several years, there has been an upward trend in the number of users accessing the JAX website, www.flyjax.com, from mobile devices. The app was developed to meet the needs of passengers desiring information on-the-go. This free app gives passengers unprecedented access to the airport’s many in-terminal amenities, the latest airport news as well as job listings.